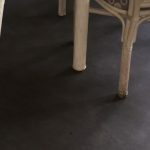 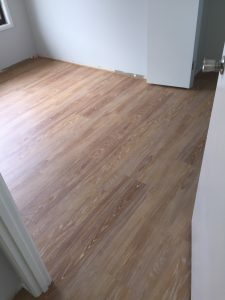 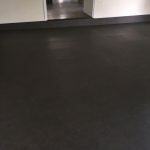 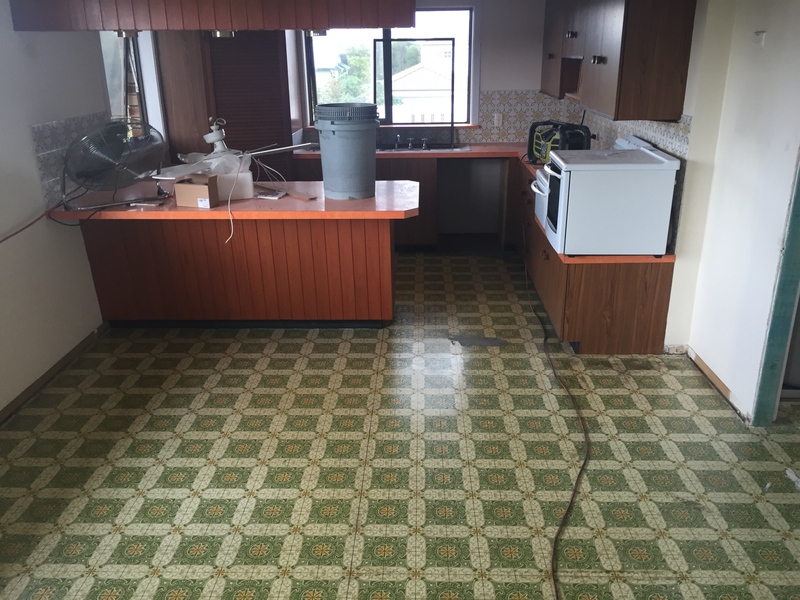 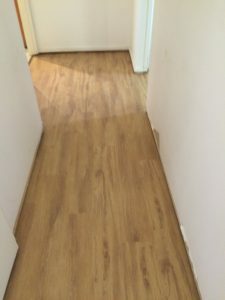 Can you believe the flooring in the images below are a loose lay vinyl tile? 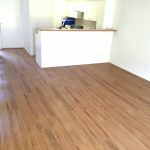 At Floorwerx, we know that property managers work wonders for tenants and owners. 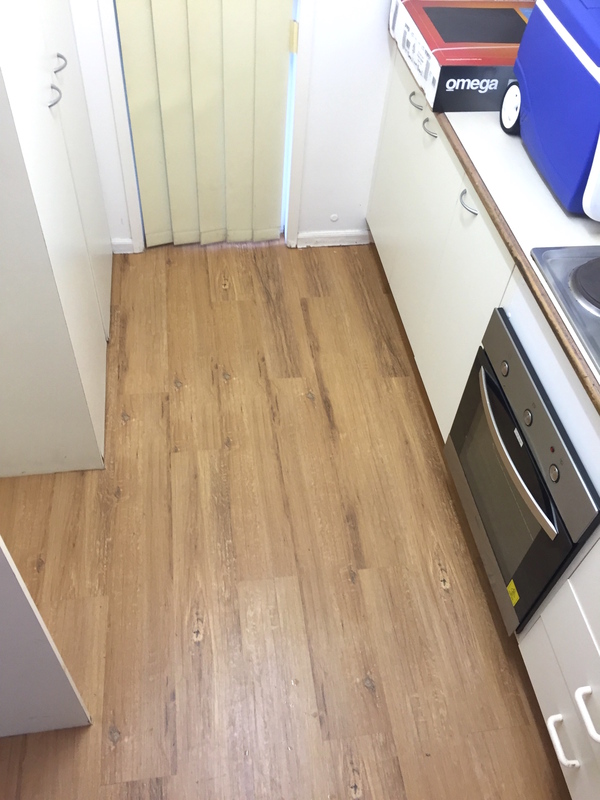 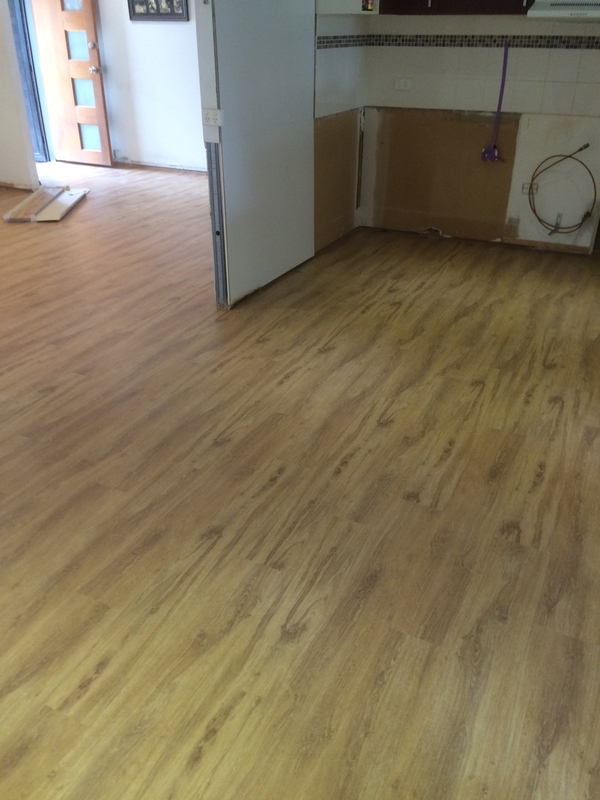 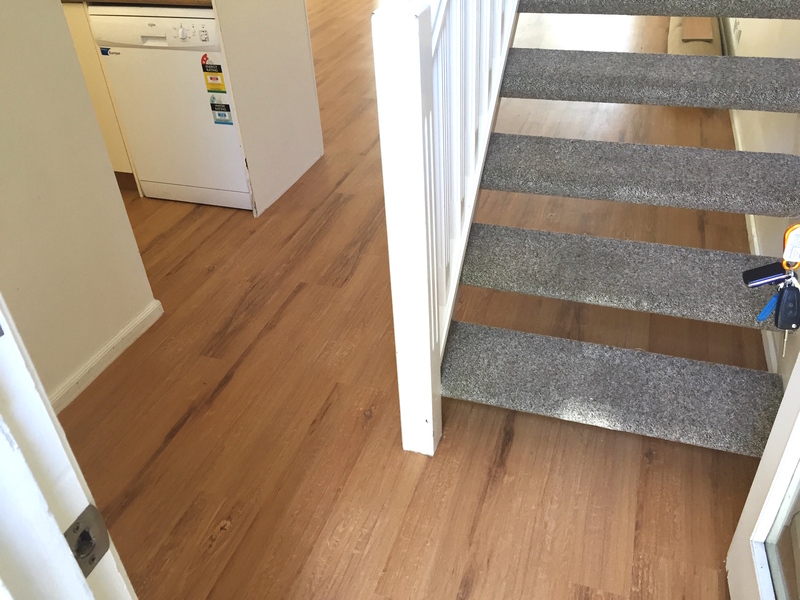 We’ve made it our task to help you save time when getting new flooring for your properties. 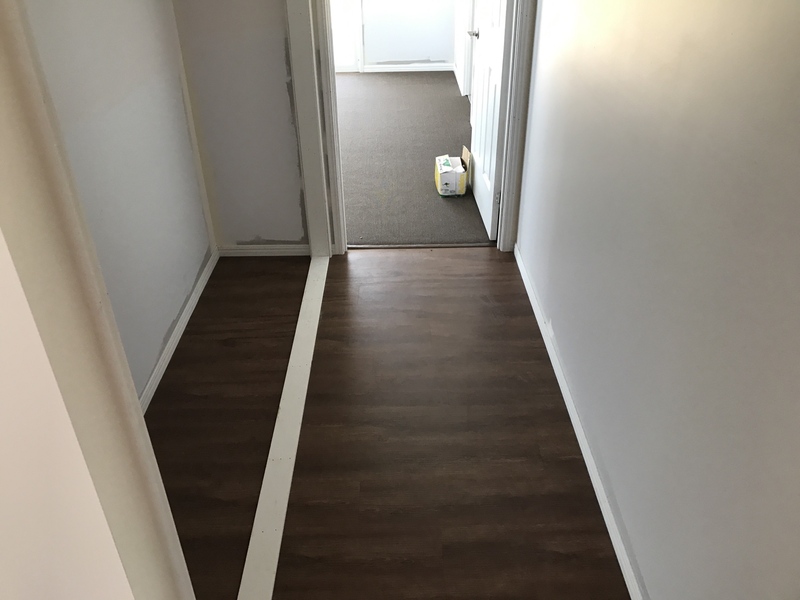 We make it simple. 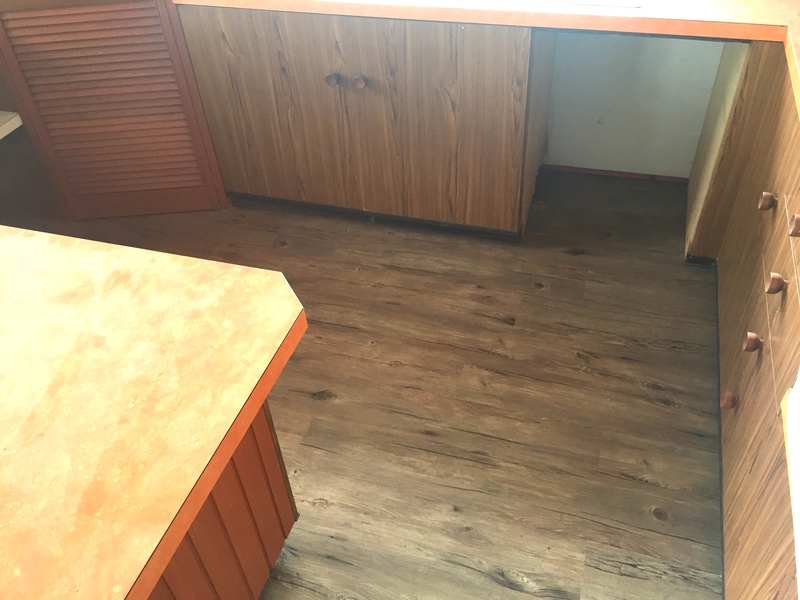 Our showroom is mobile, it’s stocked with over 400 samples, we meet with your or the owner where and when it works best and liaise the job logistically once it’s accepted. 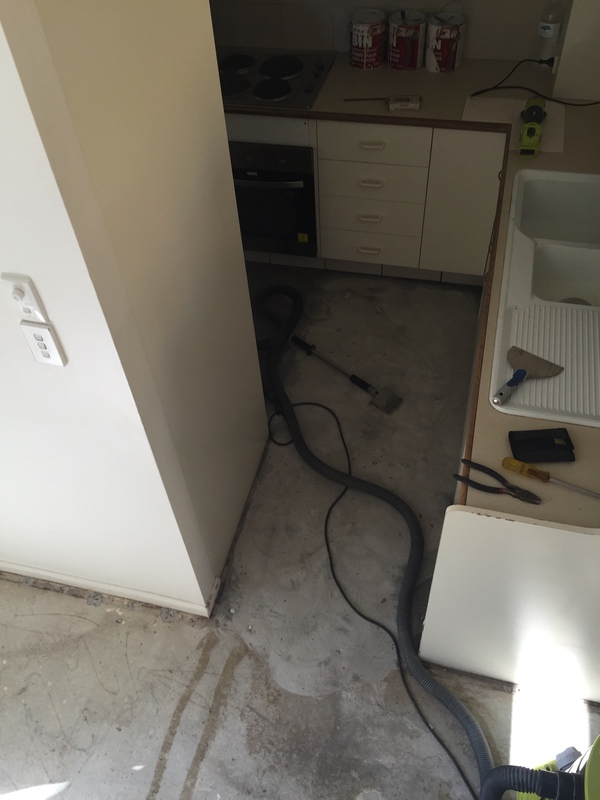 We save you time by being flexible and working within your schedule. 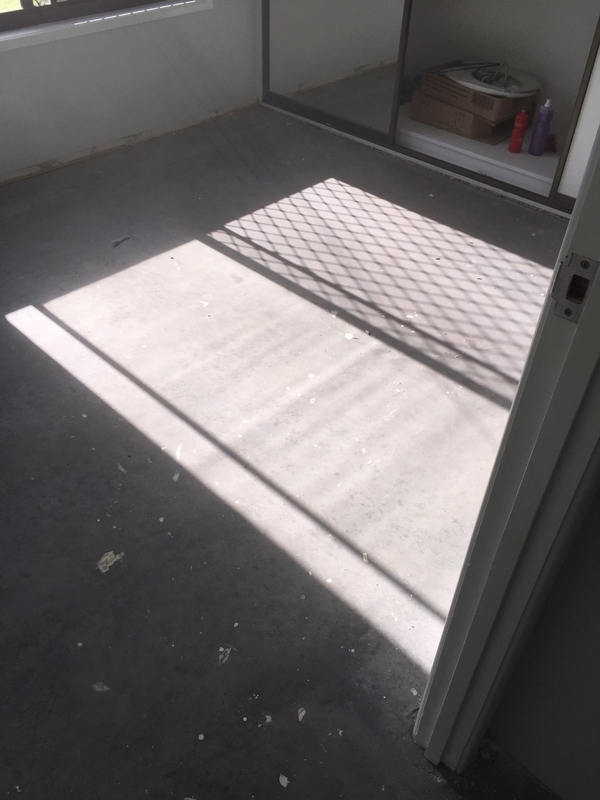 Plus, you still get the great shopping experience without going anywhere! 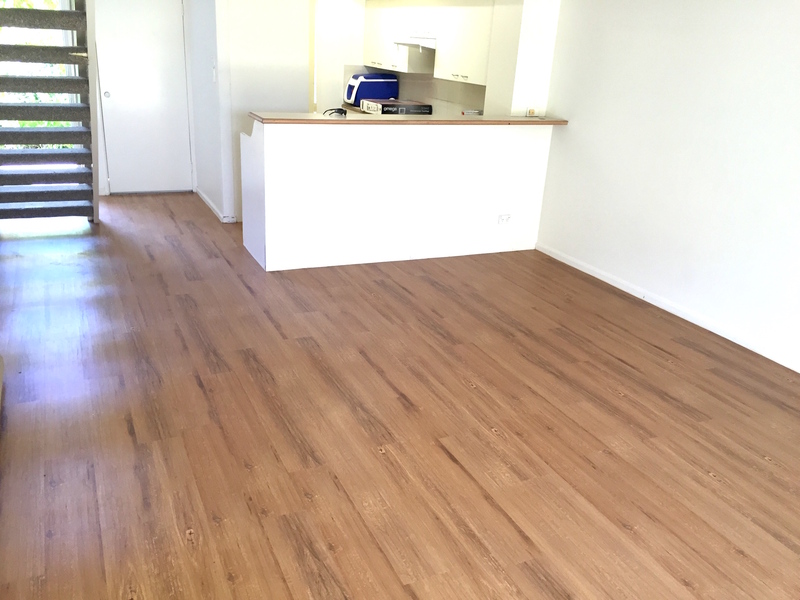 We specialise in rental and tenanted properties. 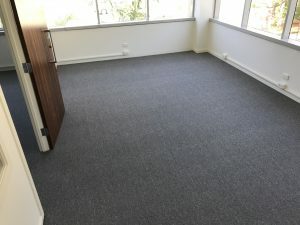 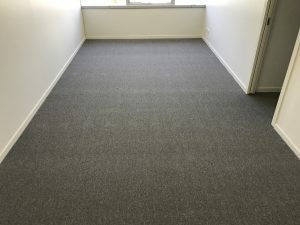 Thanks to the great insights of property managers, we have created a unique OK Better Best carpet to choose from. Our recommended carpet is made specifically to hide stains, take heavy wear and suit any interior. 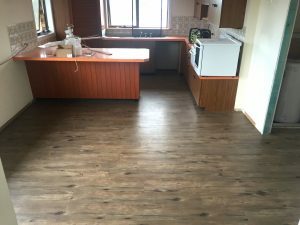 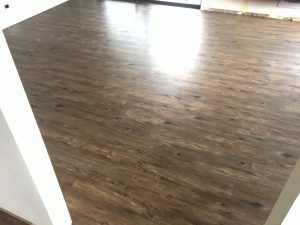 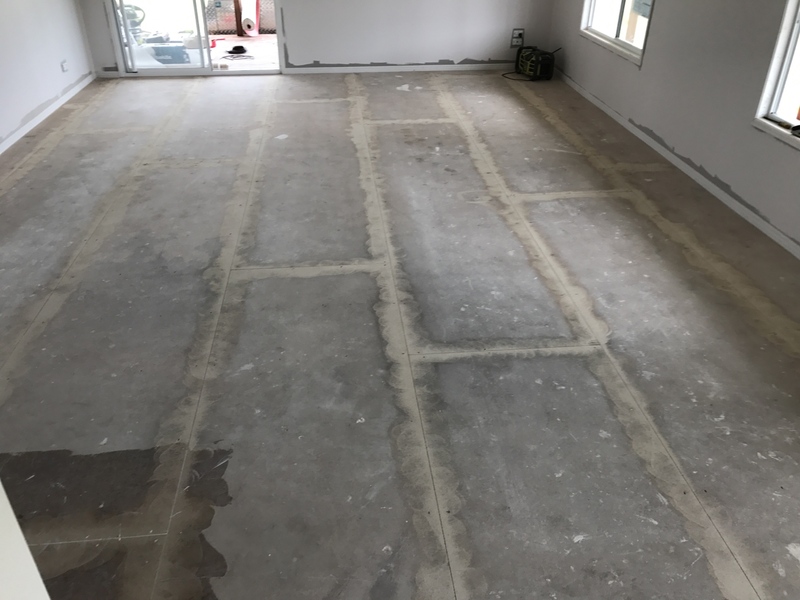 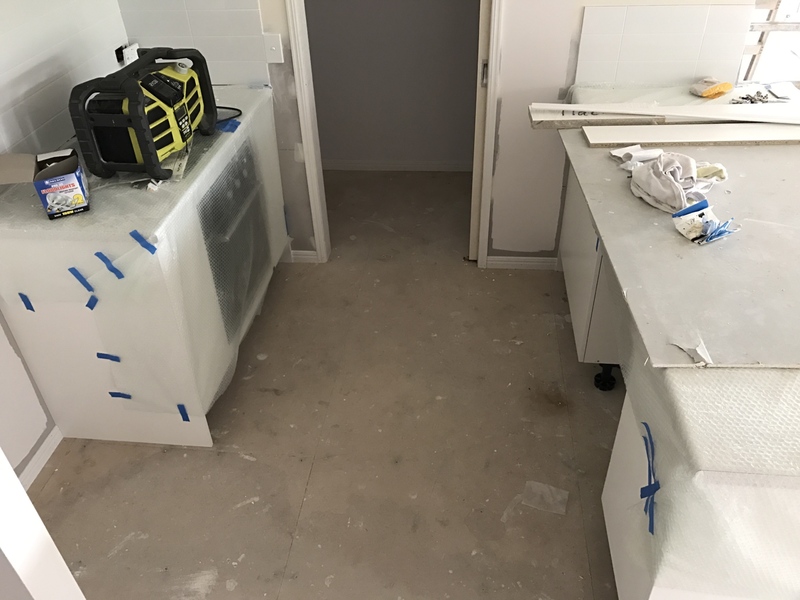 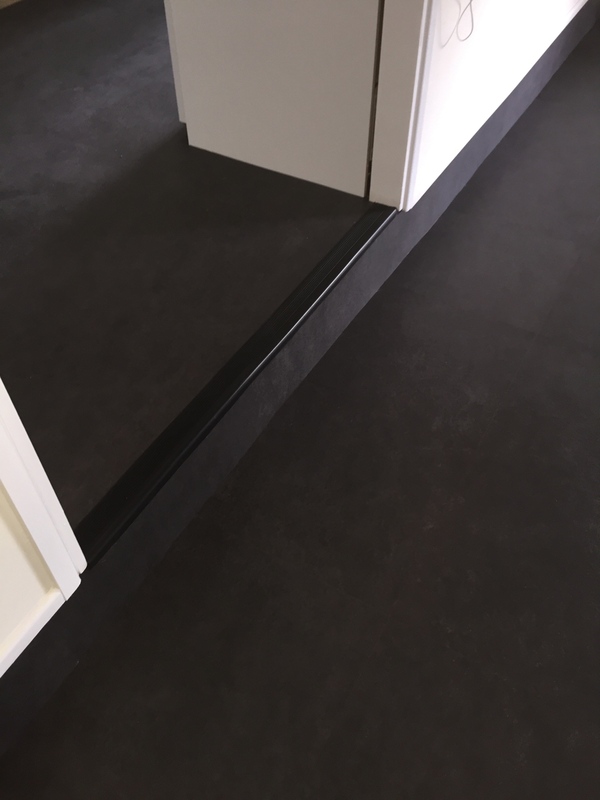 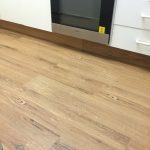 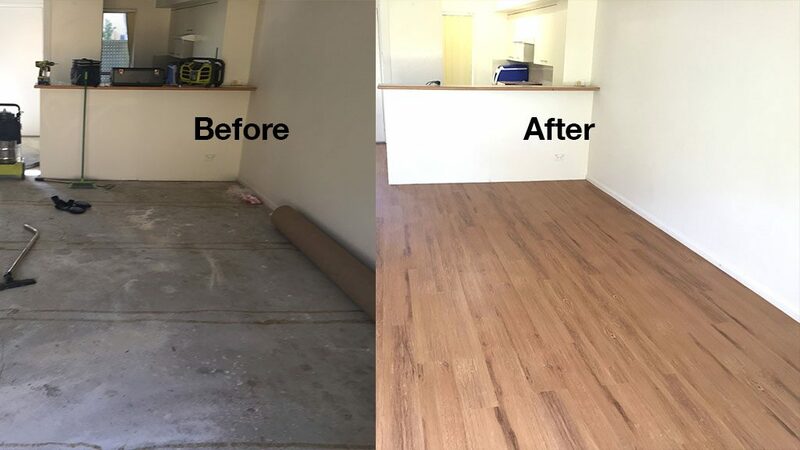 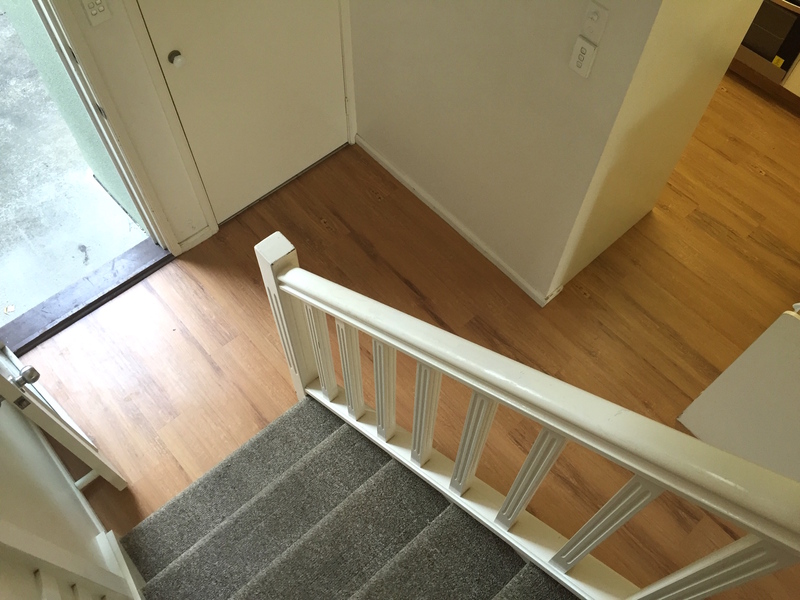 A brand new flooring installation by our Floorwerx, featuring before and after images of Illusions Loose Lay Planks – Blackbutt – Installation installed on the Gold Coast. 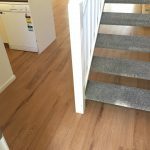 The Blackbutt loose lay planks planks give you the authentic sophisticated wood look and warm feel of real timber without the downsides, it is one of the most popular colours from our Illusions range, and is a classic Australian timber look flooring. 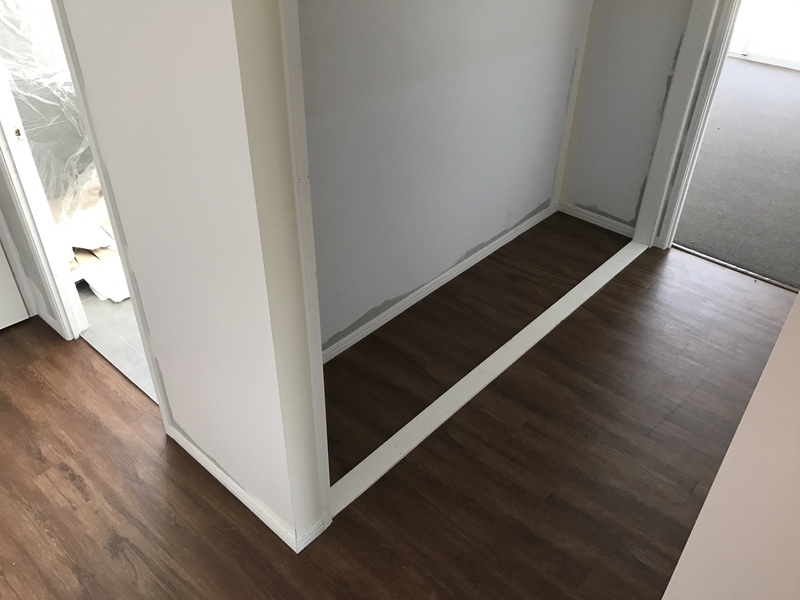 A brand new flooring installation by our Floorwerx, featuring before and after images of Illusions Loose Lay Planks – Mahogany – Installation installed on the Gold Coast. 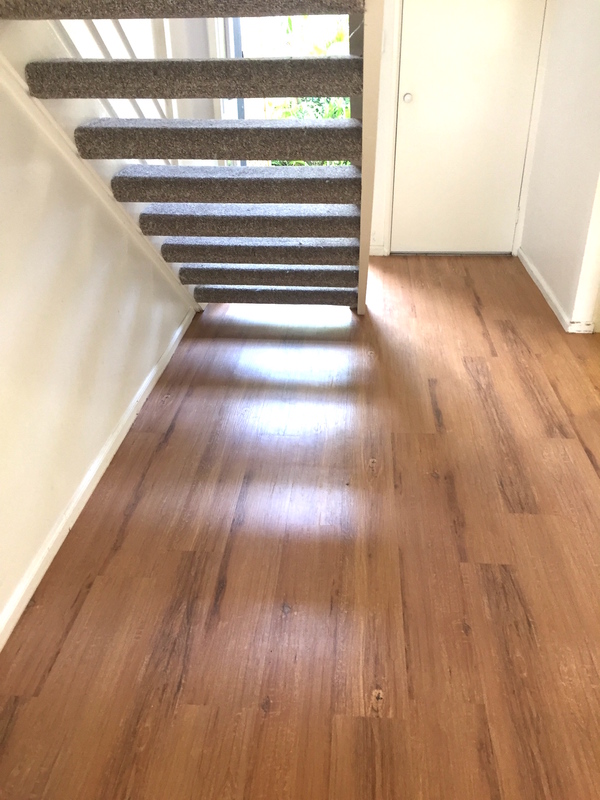 The Mahogany loose lay planks planks give you the authentic sophisticated wood look and warm feel of real timber without the downsides. 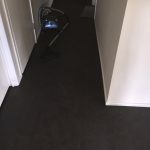 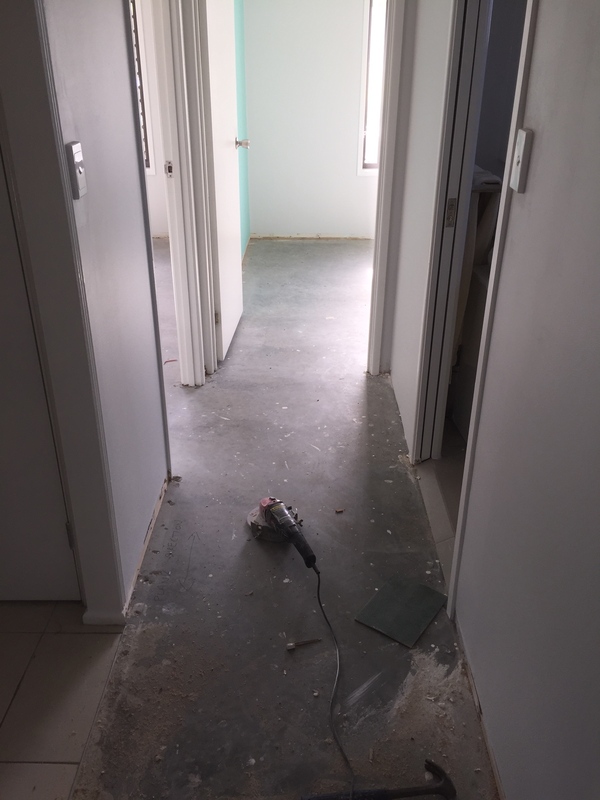 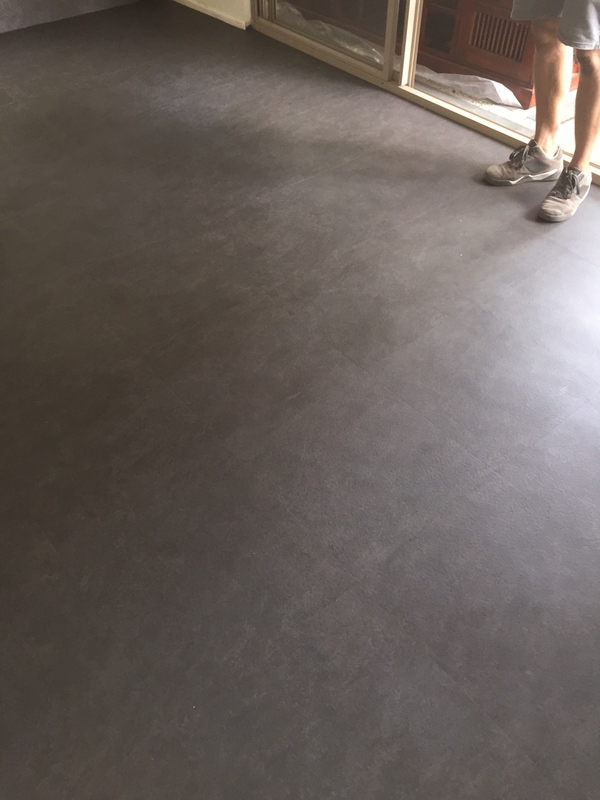 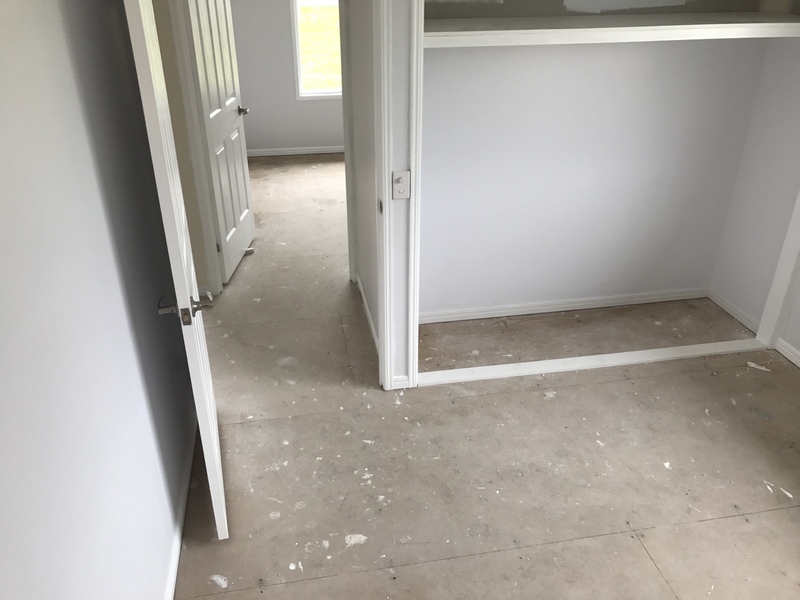 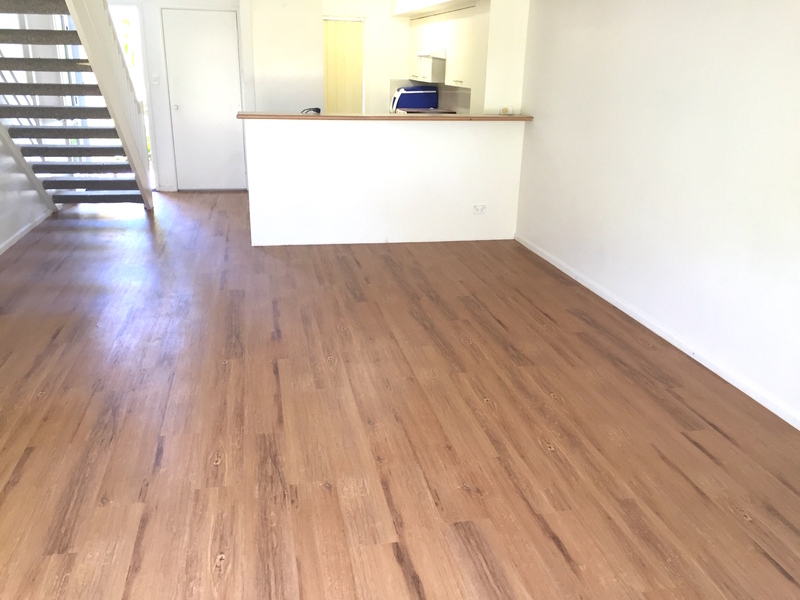 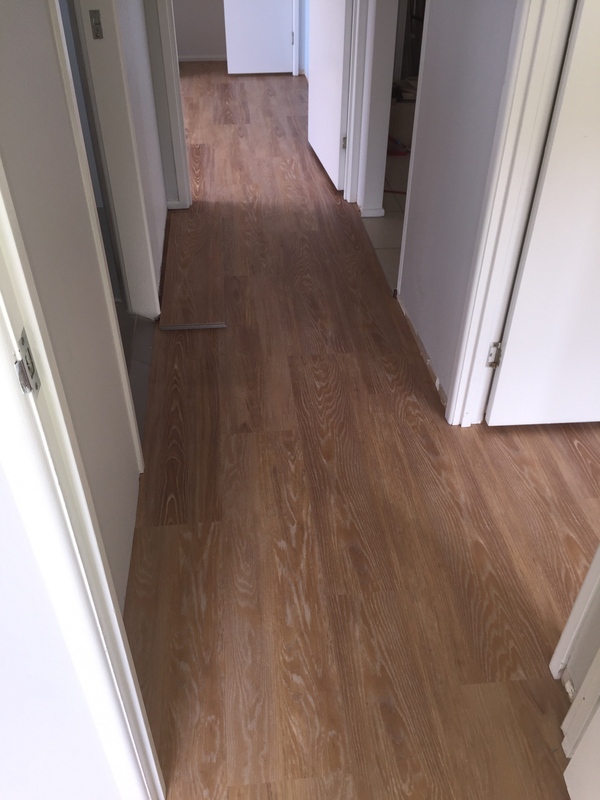 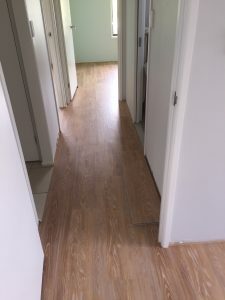 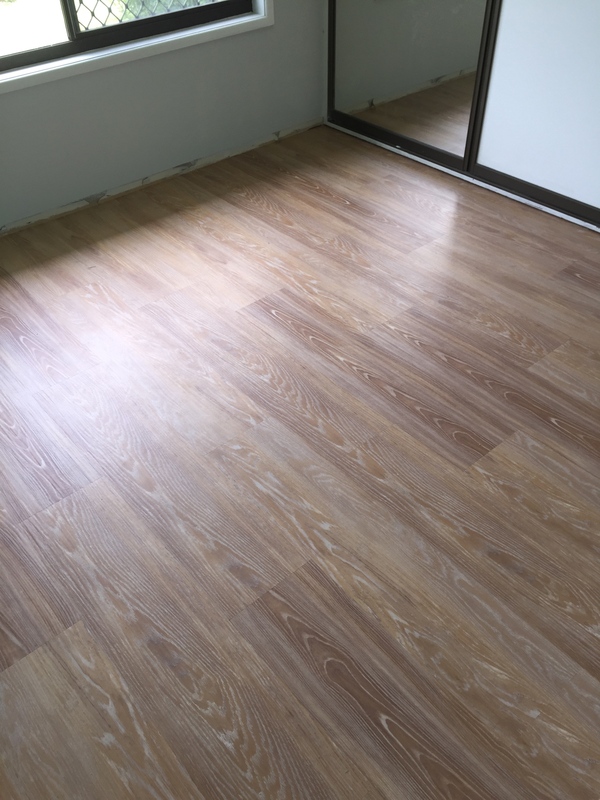 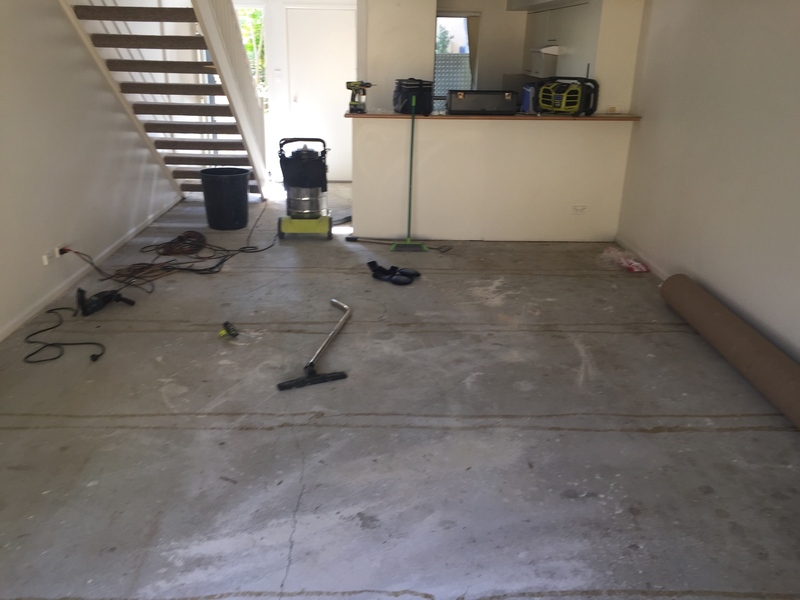 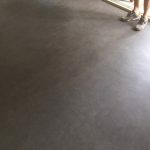 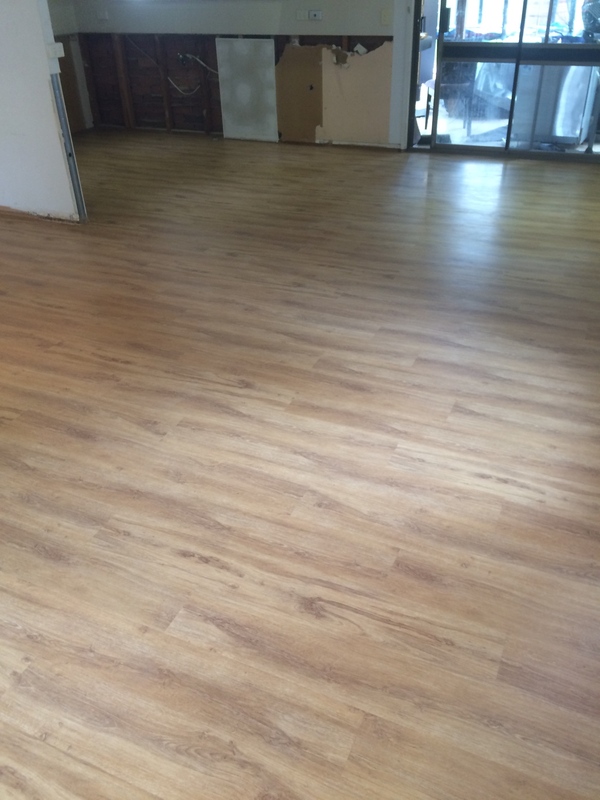 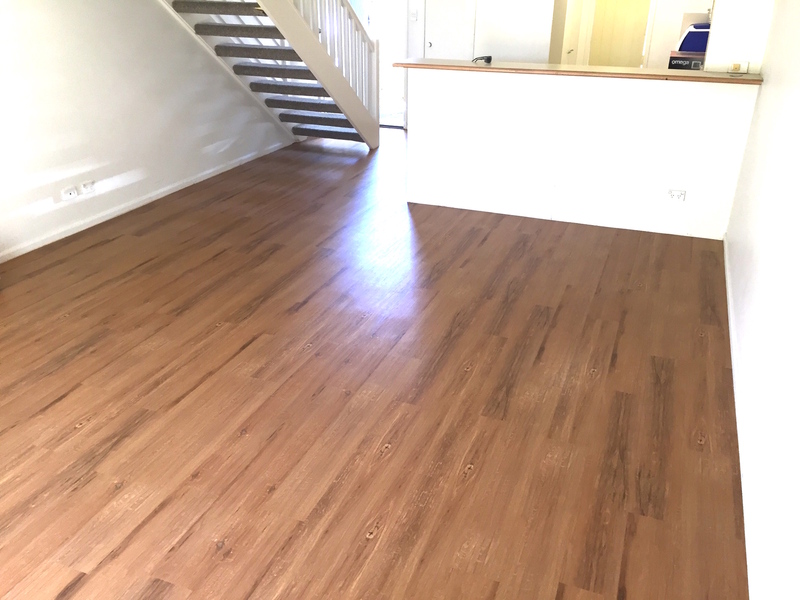 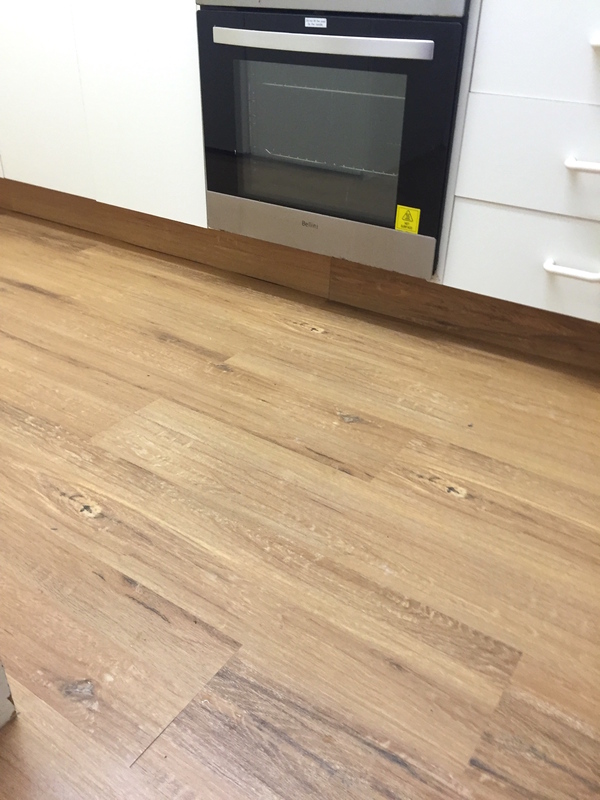 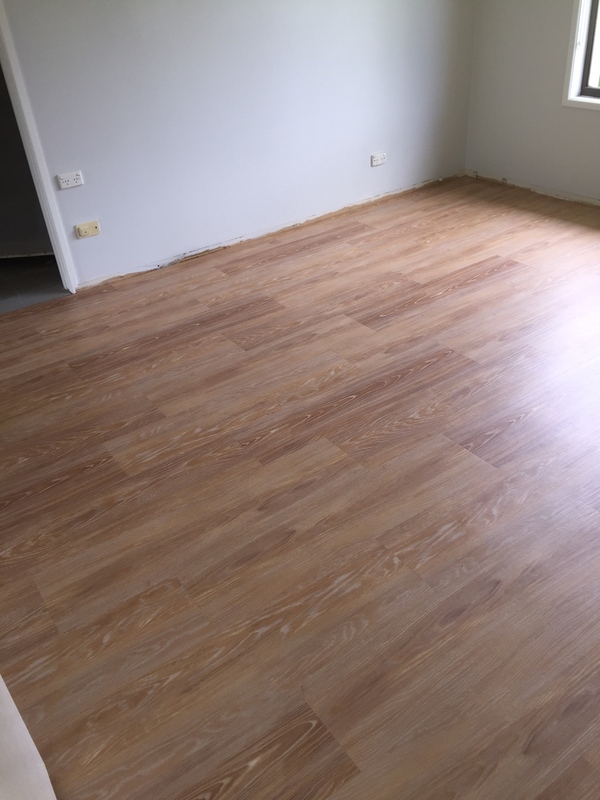 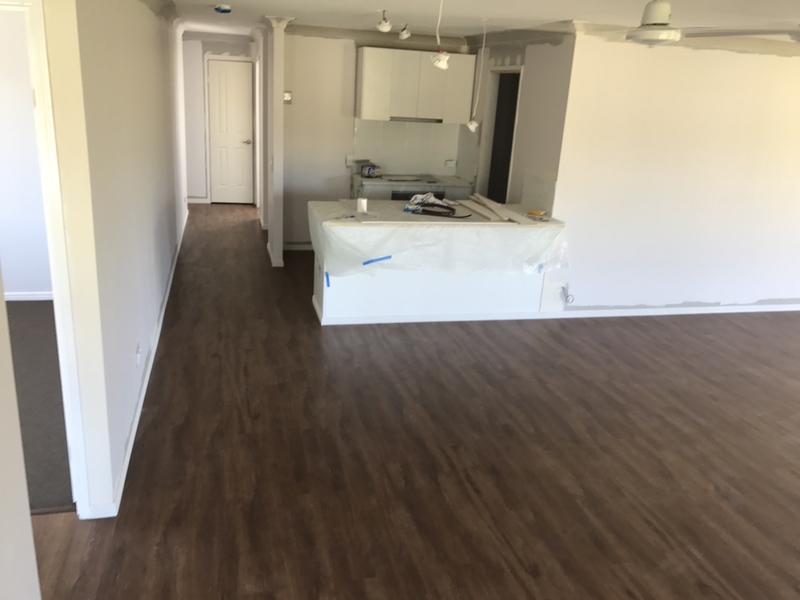 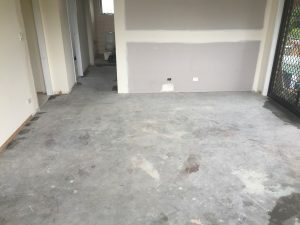 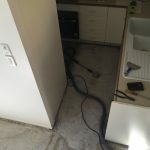 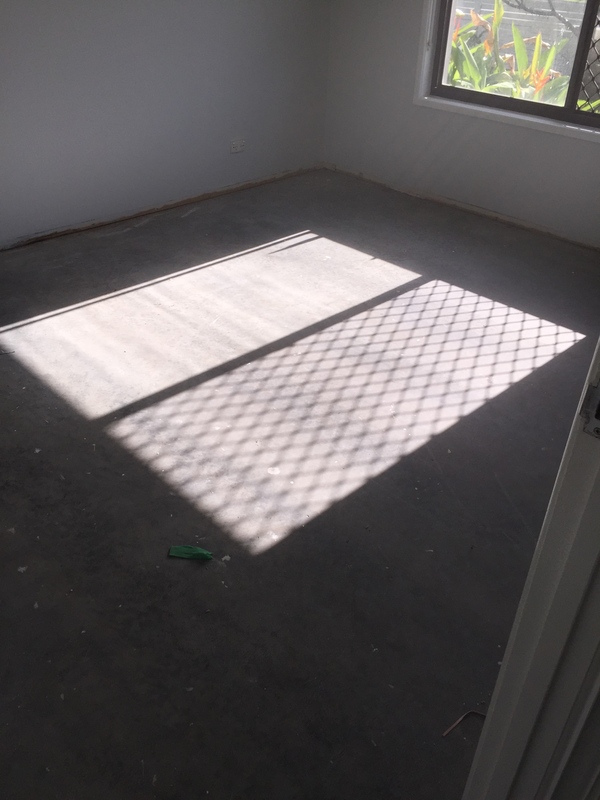 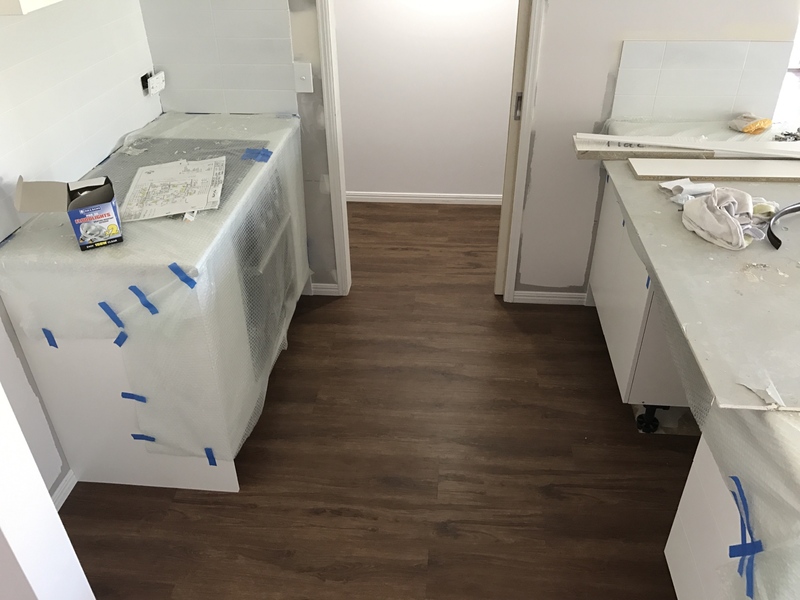 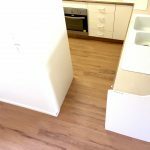 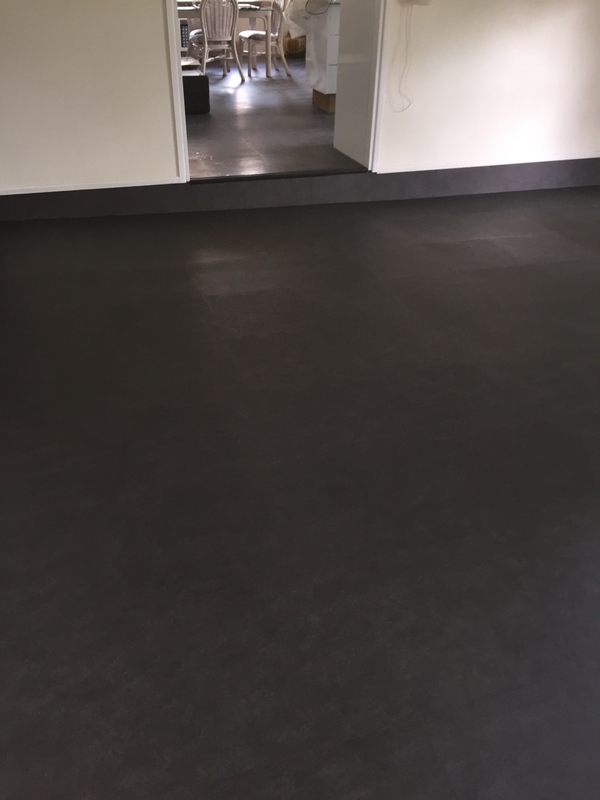 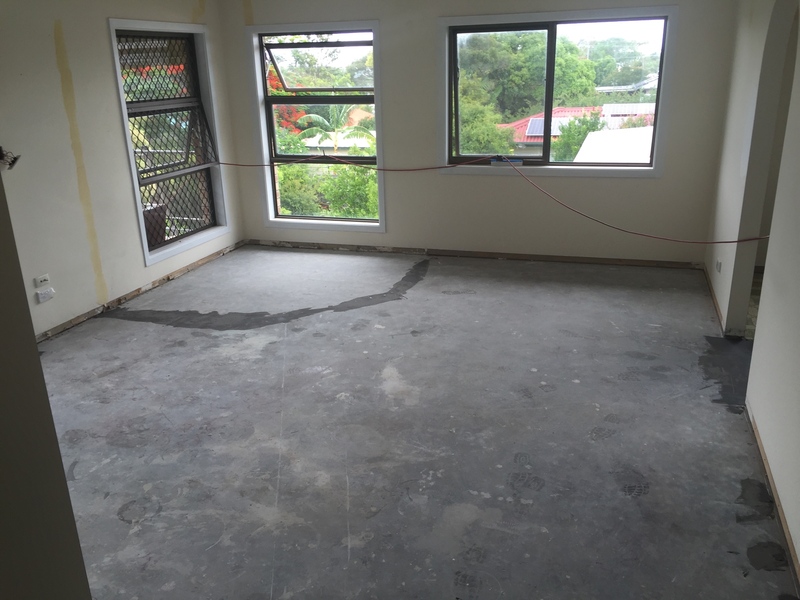 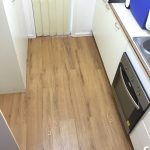 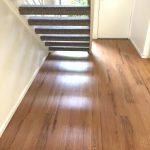 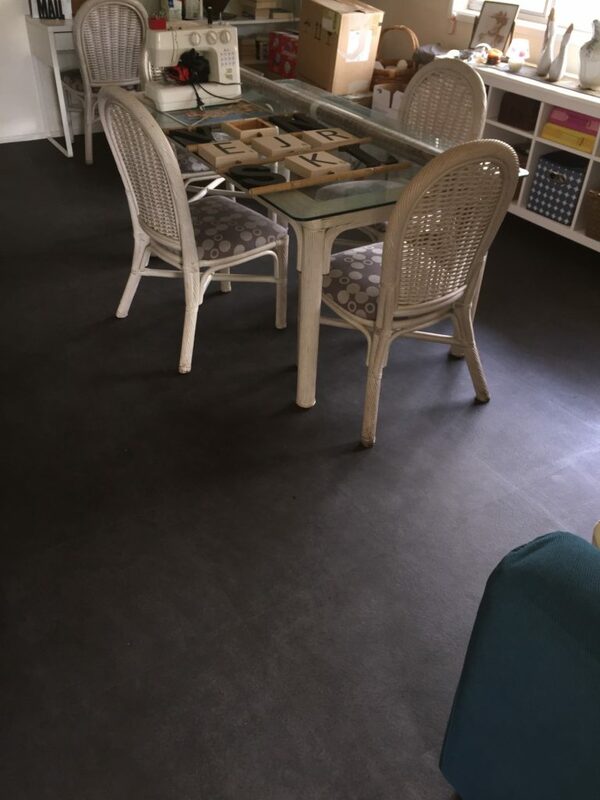 A brand new flooring installation by our Floorwerx, featuring before and after images of Karndean looselay, colour Newport, installed in Mudgeeraba, on the Gold Coast. The Newport Karndean LooseLay planks give you the authentic rustic appearance of unfinished timbers, without the practical difficulties of waxing, sanding or porosity of real unfinished oak. 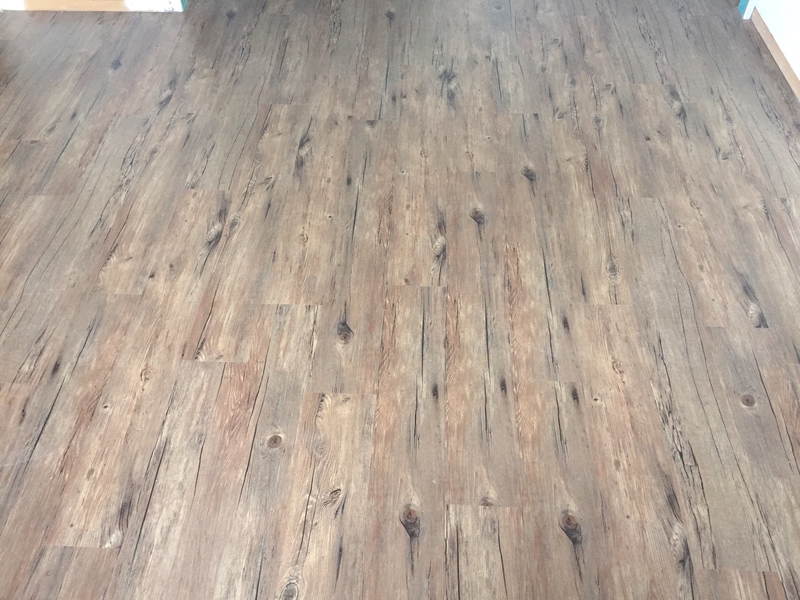 Inspired by the beauty of nature and replicating a rustic timber floor, Rustic Oak feels makes your home feel like a cabin in the woods. 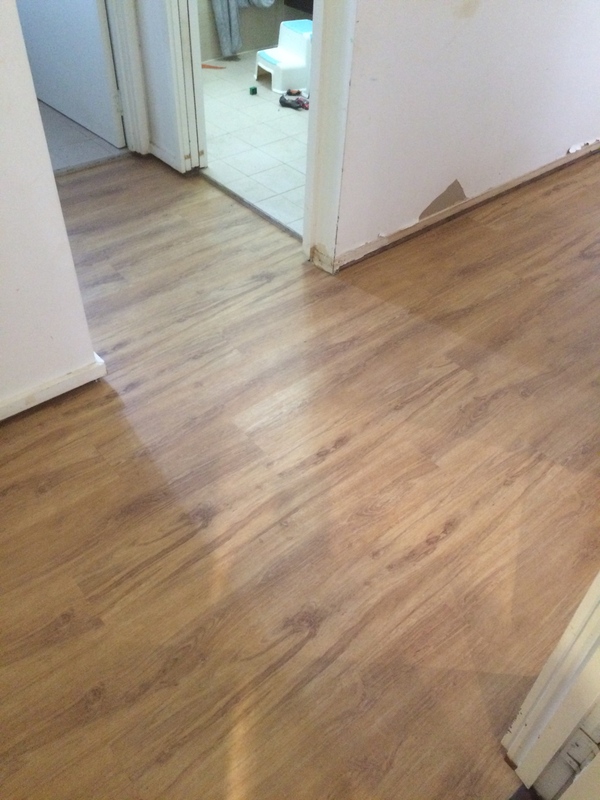 Makes your new floor look like a vintage aged floor without the hassle of timber flooring. 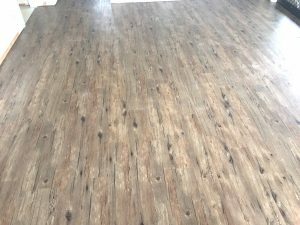 It’s not scratched, it doesn’t need sanding or polishing and it will last for many years to come. 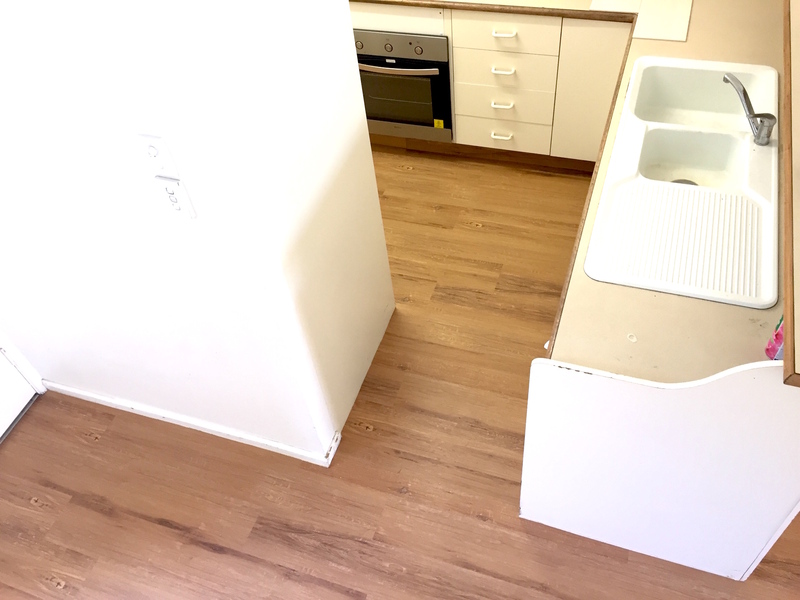 It is also easy to fix or replace a board in case it is ever damaged or scratched. 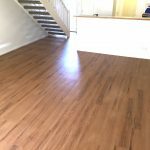 What more can you ask for from your new flooring? 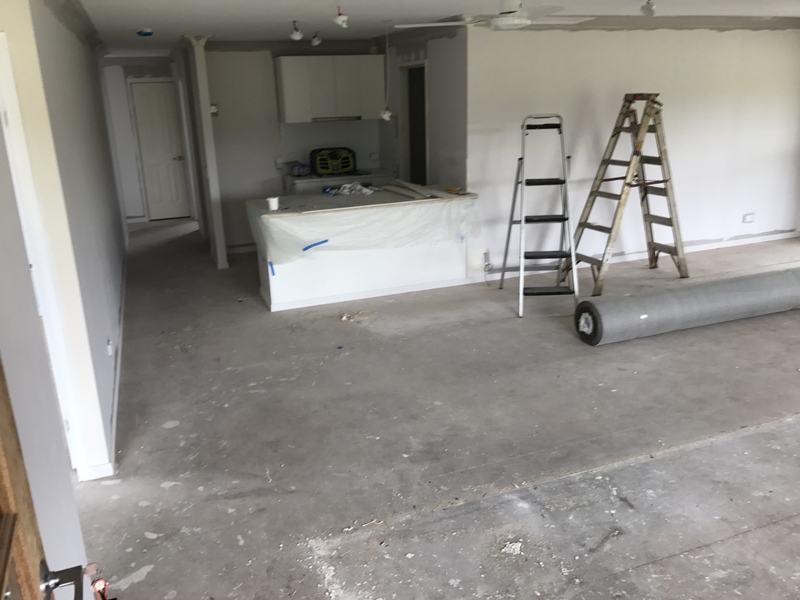 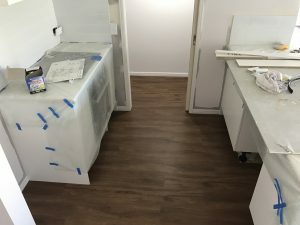 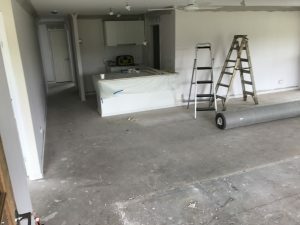 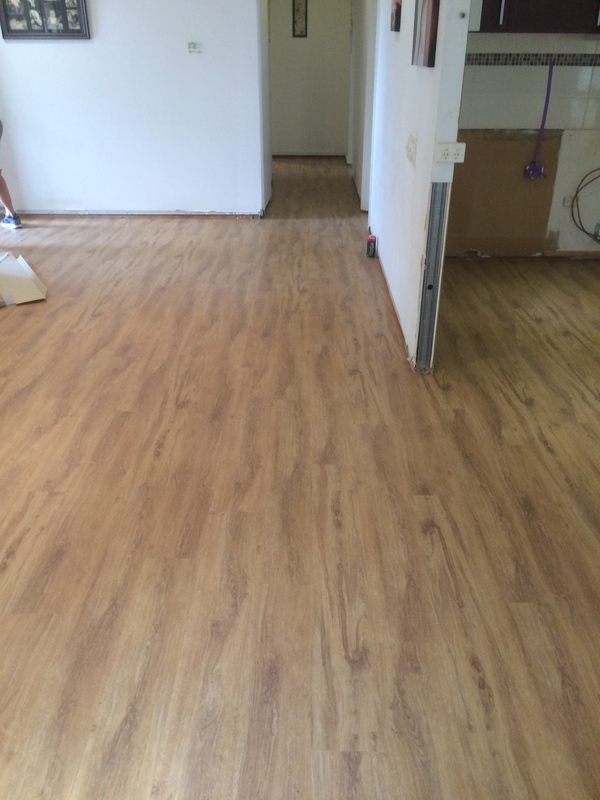 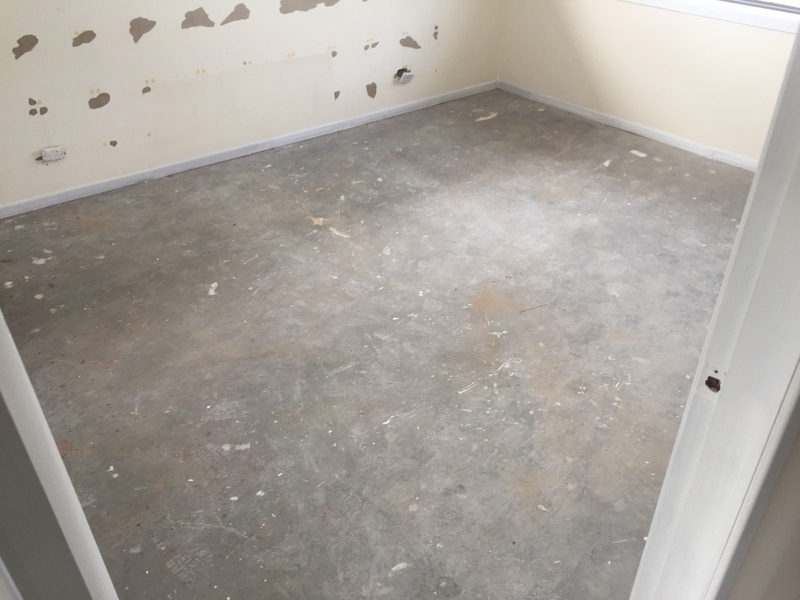 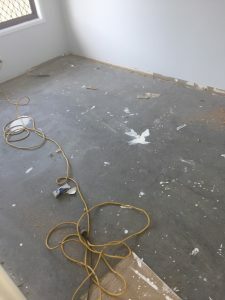 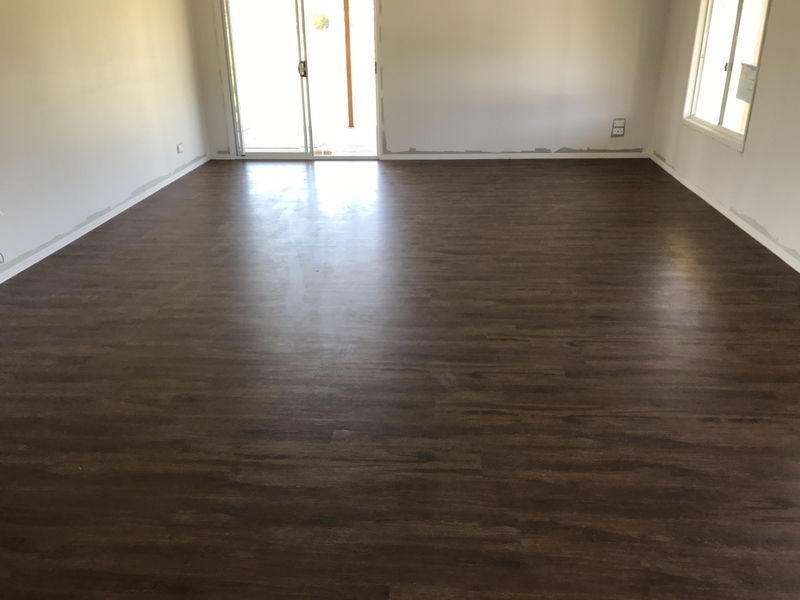 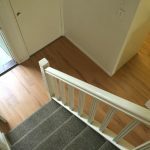 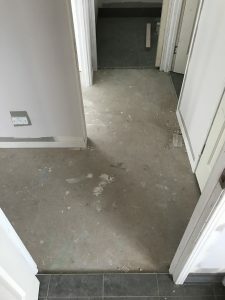 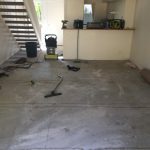 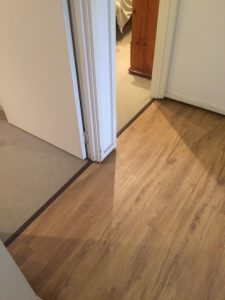 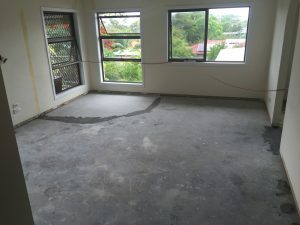 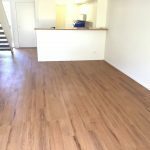 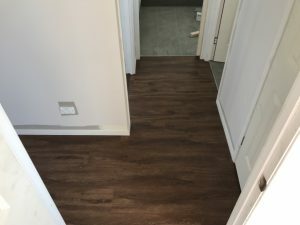 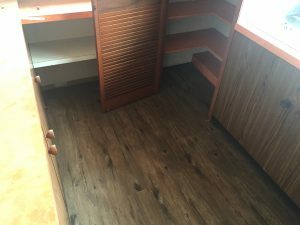 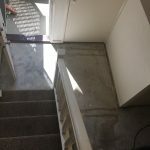 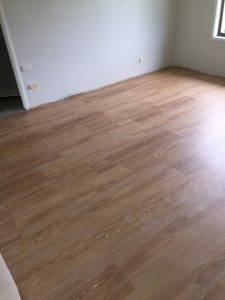 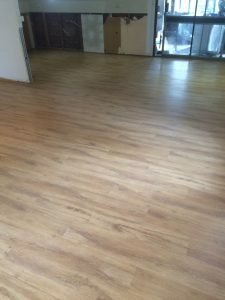 Installing flooring – carpet and vinyl plank flooring – is a very hard trade. 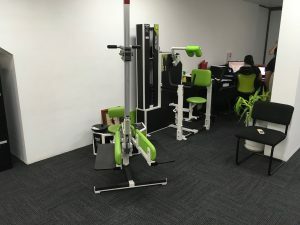 It requires a lot of heavy lifting, hunching over and back bending. 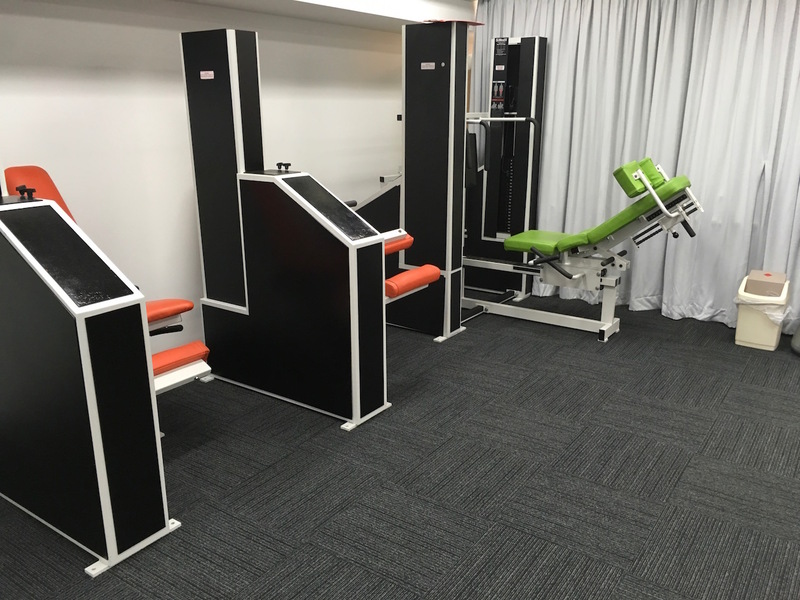 Our team at Floorwerx have been treating pains at Functional Health Physiotherapy & Exercise Physiology for years – for back pain, hip pain, neck pain, shoulder pains. 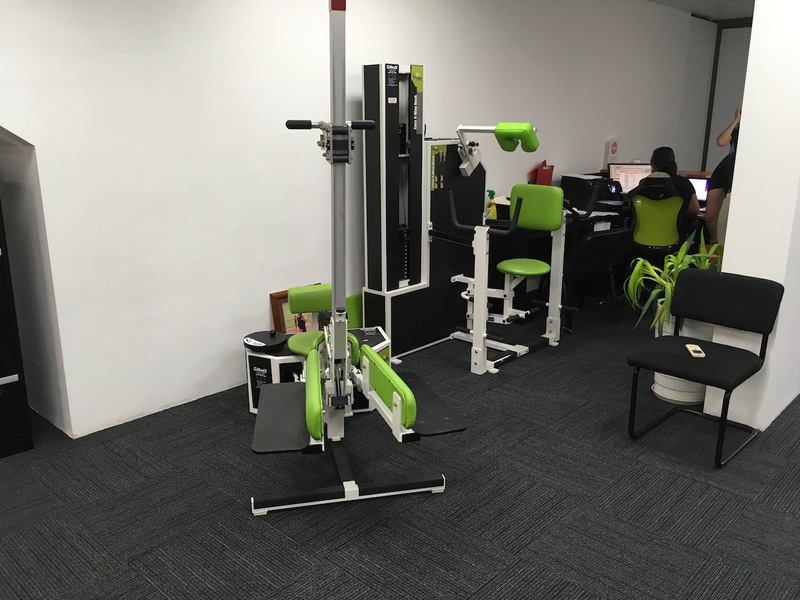 It is a medically based, safe, effective and time efficient system for busy people. 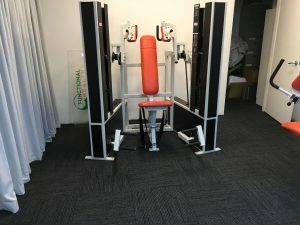 Alleviate neck pain, back pain, recover from injury (joint, muscular or nerve-related), reduce pain, increase mobility and prevent further injury with Functional Health. 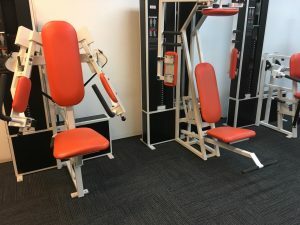 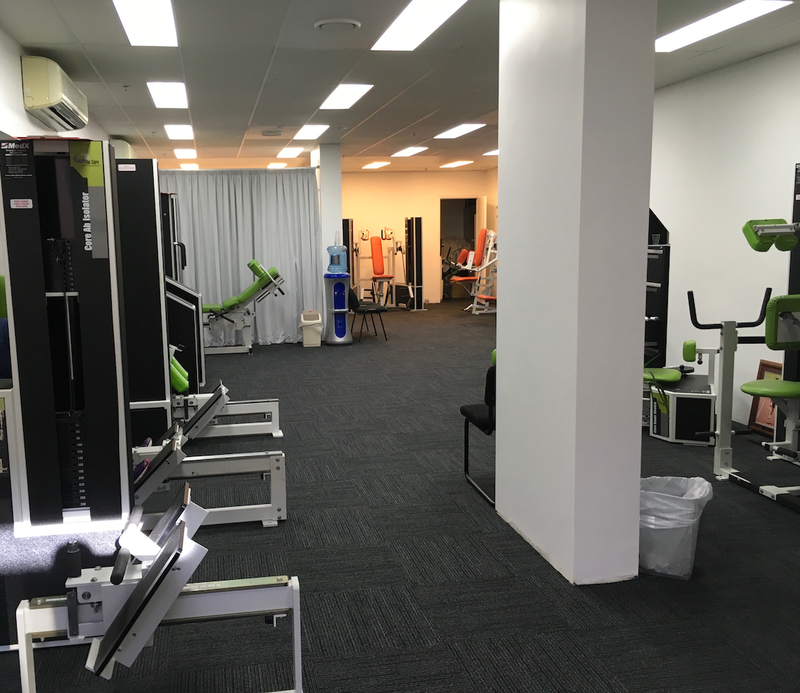 Functional Health have recently relocated their space, within the same complex but in a different unit. 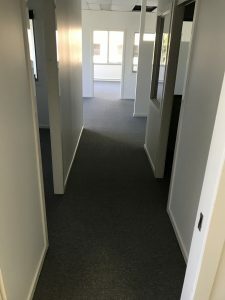 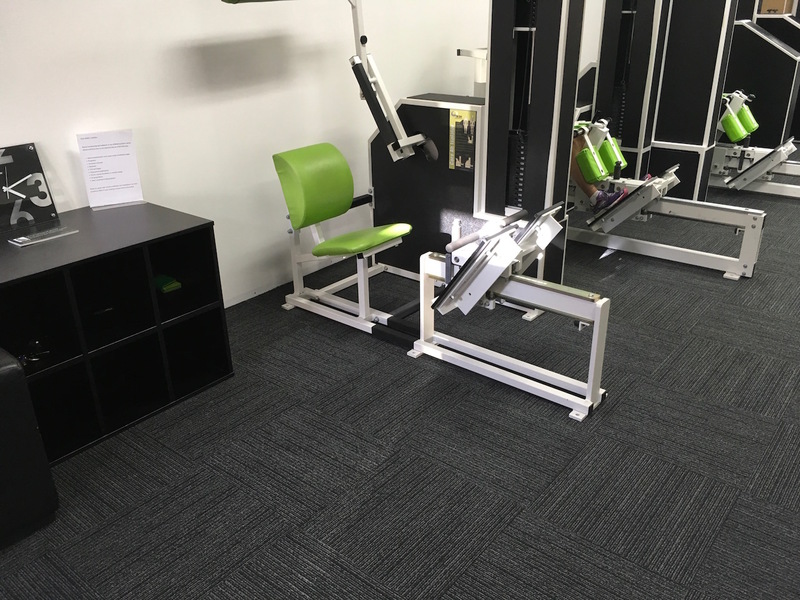 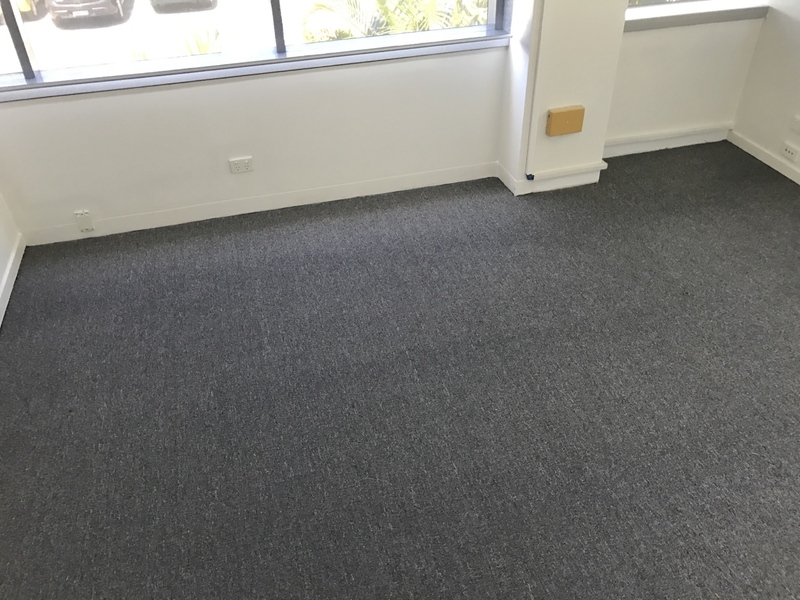 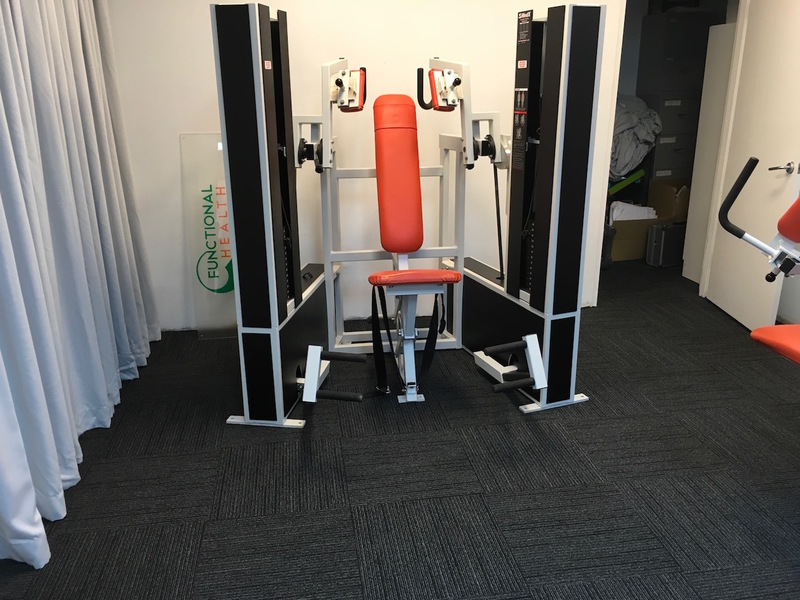 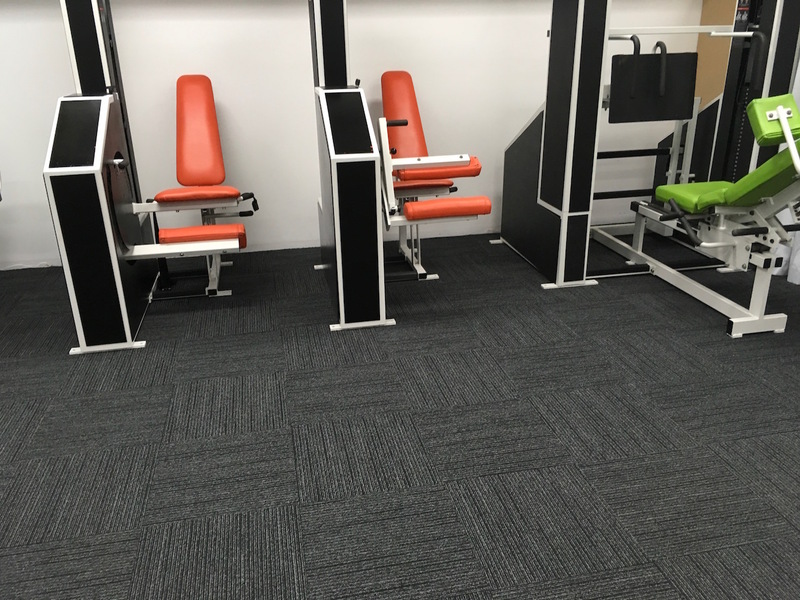 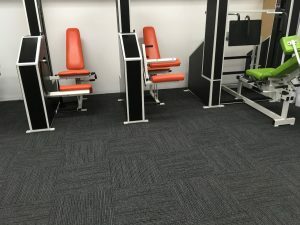 As always, our team at Floorwerx has supplied and installed their new flooring – high quality carpet tiles – a commercial flooring option that will last for many years to come. 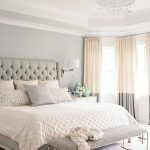 How To DIY – A Brand New Rug!How to create a fabulous new rug in your home for a fraction of the retail price? 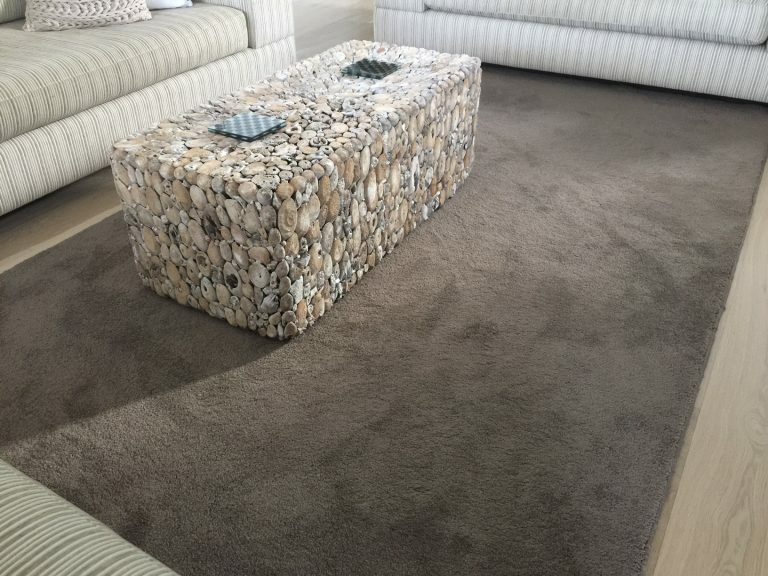 Here is the secret: this is the easiest way to get yourself a very inexpensive rug, in your colour of preference. 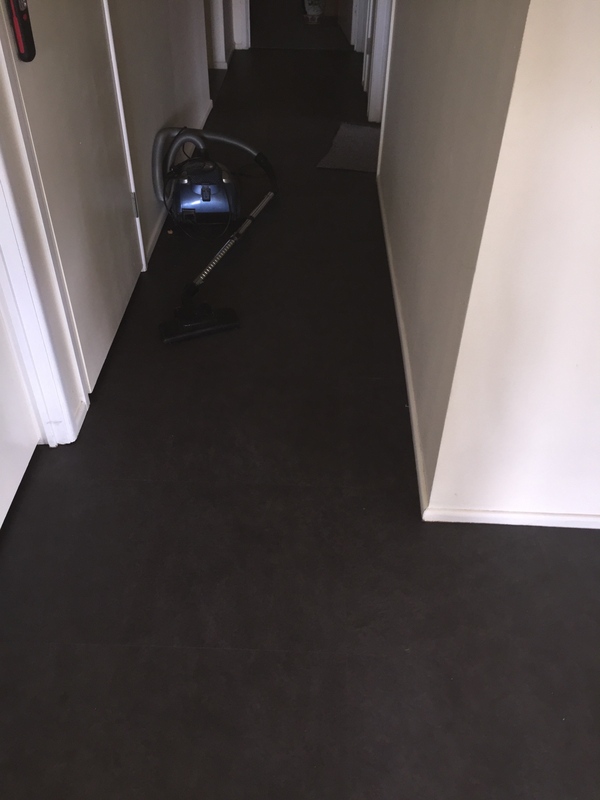 You can order any type of carpet by the lineal meter from Floorwerx, and have it overlocked! 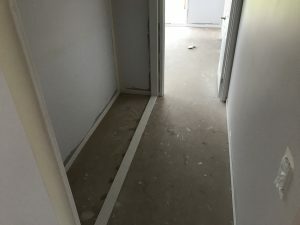 This is the big secret! 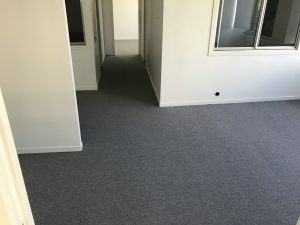 Just pick the carpet type and choose your colour, measure your area and order a few lineal meters of carpet. 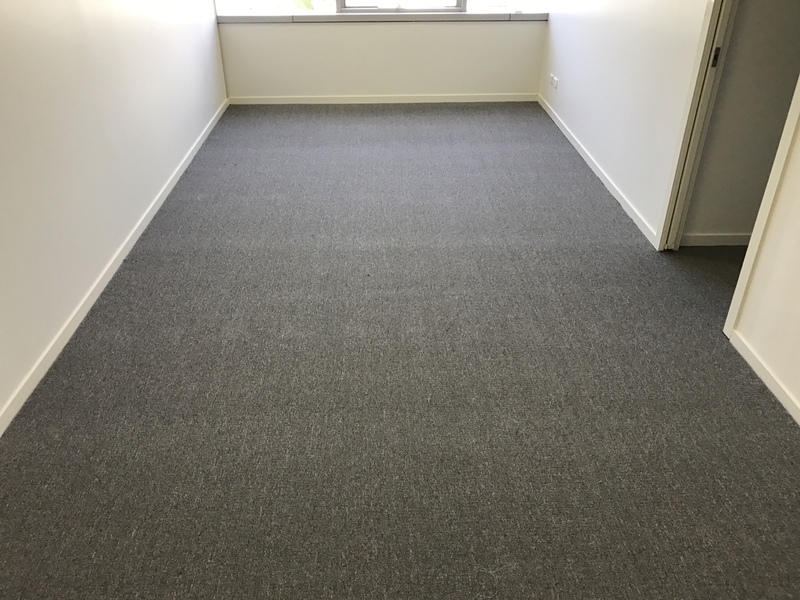 point you in the right direction to recommend a place to overlock your carpet. 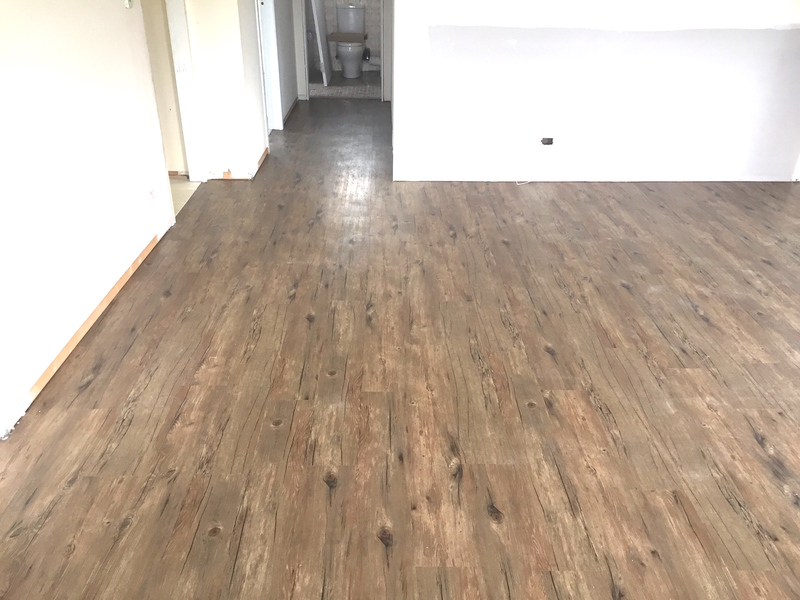 Refresh your home just in time for Christmas with new flooring!The holidays are almost upon us and what’s better for having a fresh new looking home than with new flooring? 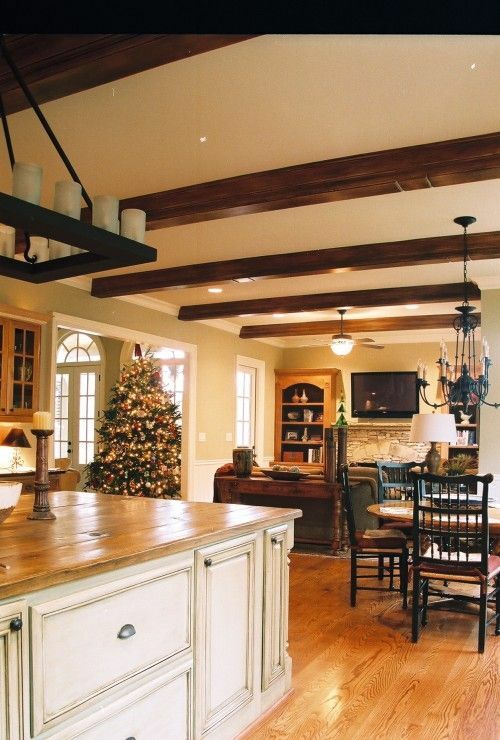 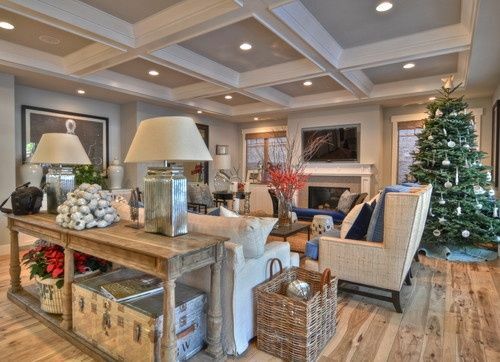 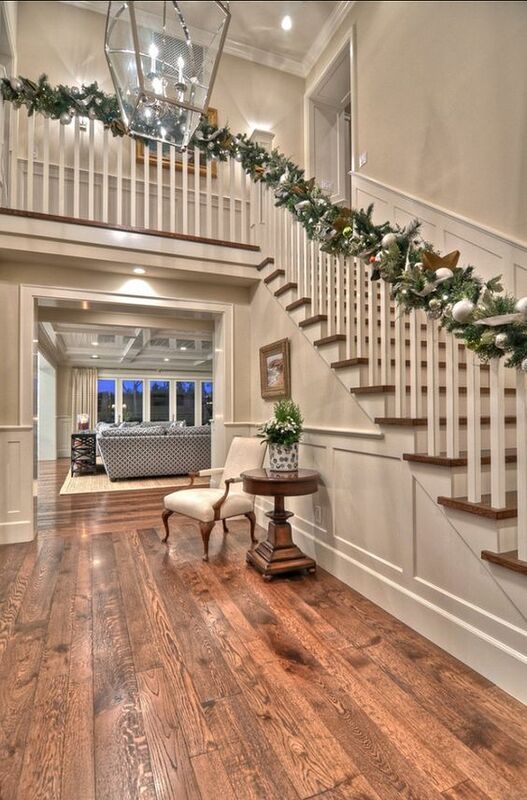 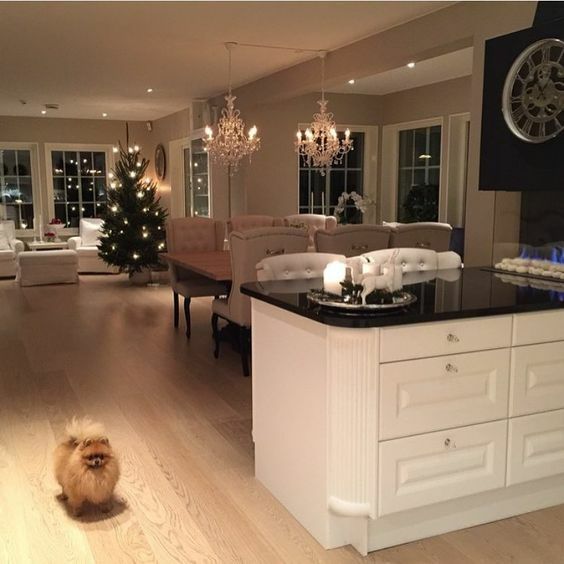 Is Christmas the best time to buy new new flooring? We do believe Christmas is a great time to install new flooring! 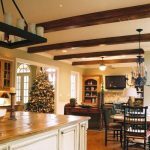 The holidays is the best time of the year to gather around with family and friends and entertain in the comfort of your home. 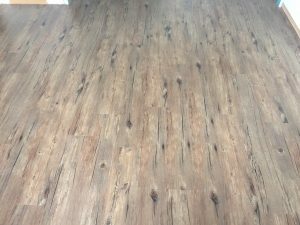 Impress everyone with your fresh new flooring from Floorwerx! 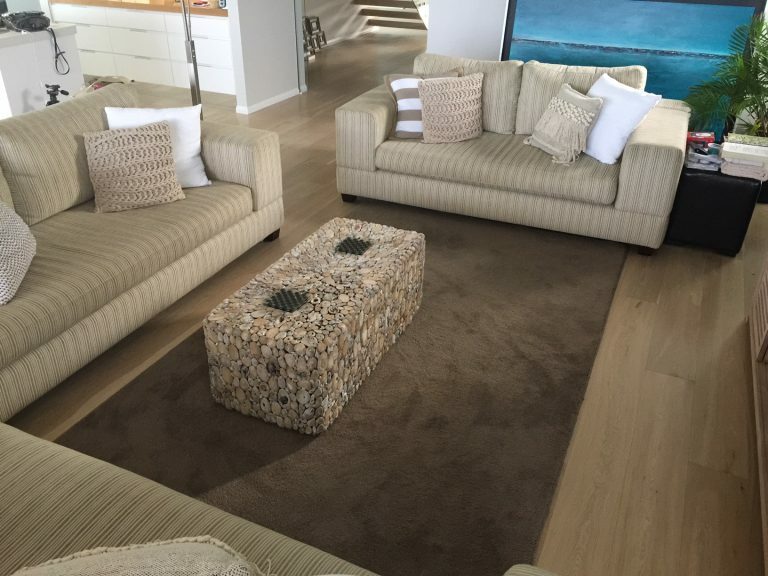 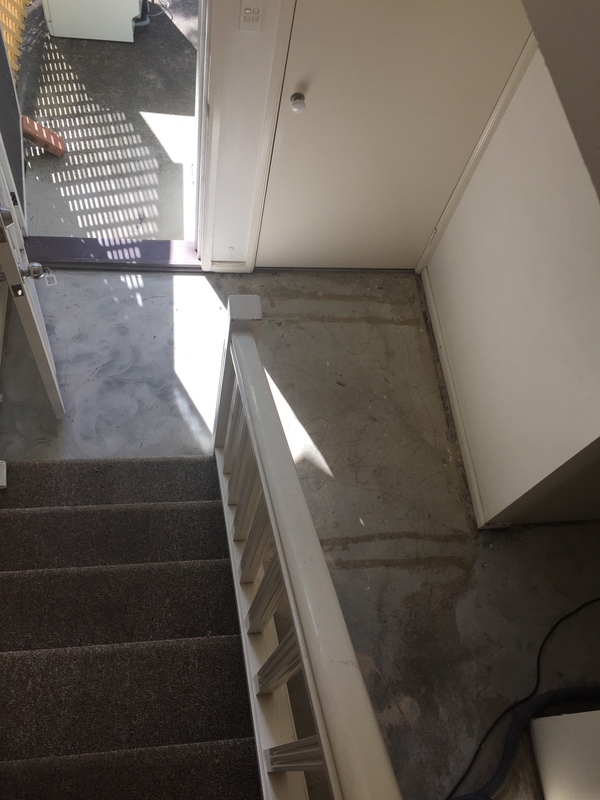 Weather it is carpet, vinyl, timber flooring, or a combination of types like carpet and vinyl planks, or carpet and timber flooring, our team can help you select the best flooring option for you and your family. 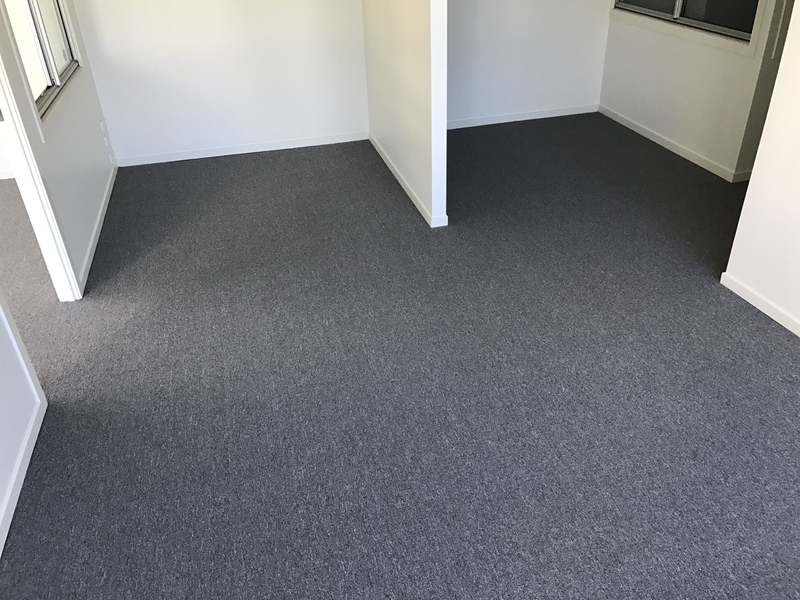 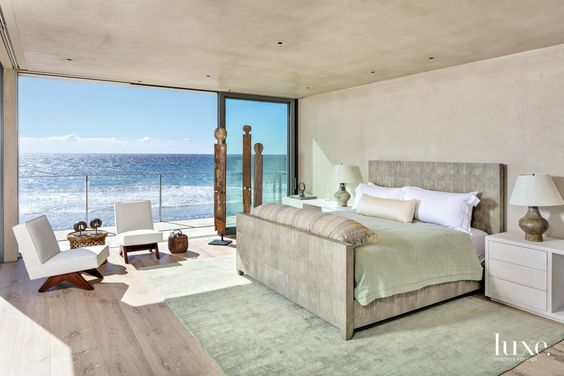 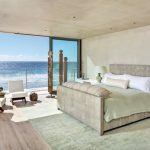 Weather you choose a timber look or carpet for your bedroom, you can definitely add some warmth and plush feeling by adding a rug.